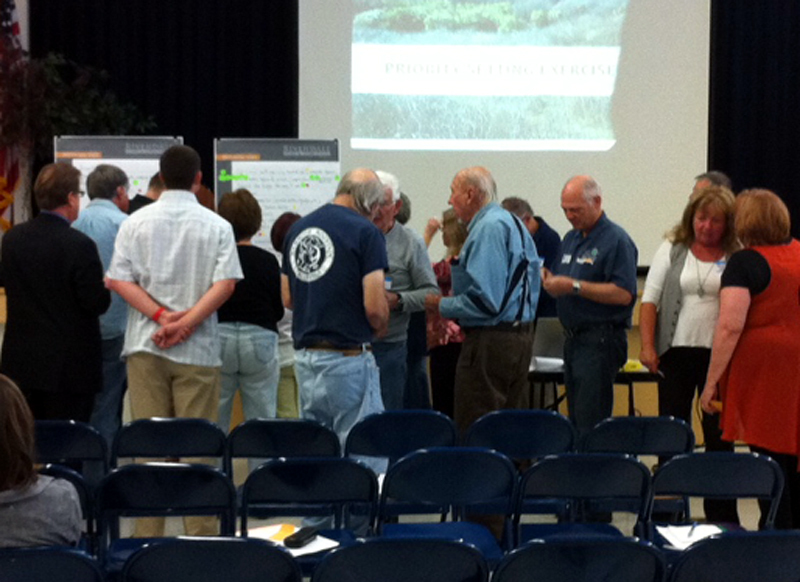 More than 60 participants for the 60-acre Rivendale Open Space area shared their ideas and feedback at the city’s community workshop hosted Saturday, March 2, at Wiley Canyon Elementary School. Participants included numerous individuals representing the arts, the environment, trail users and volunteers as well as a Native American tribal representative. Suggestions ranged from clearing the buildings from the front of the property, to the development of a performance and festival complex with an amphitheater and concession building.